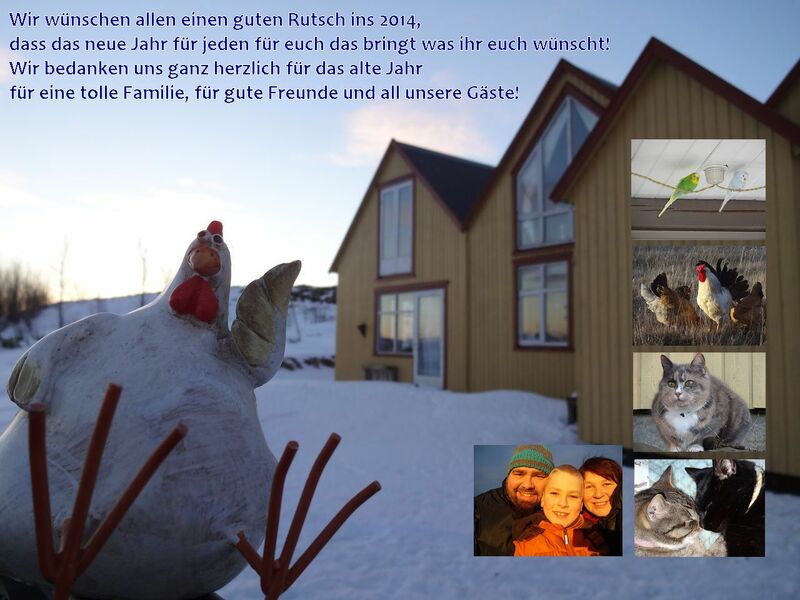 We wish you all a happy new Year 2014! We wish you that all your wishes come true, the sun will shine in your heart and that you can always find some time to relax in this sometimes hectic live! Thank you for the old year, for your trust and love! Thank you for visiting and helping us! We are happy to know you all and that you are a part of our live and we are looking forward to see you again ore meet new people! denk oft an die paar Tage bei euch zurück. Schön war; sehr schön sogar. Wenn es sich ergibt, schau ich heuer wieder bei euch vorbei. Wünsch euch alles Liebe und Gute für die Zukunft.